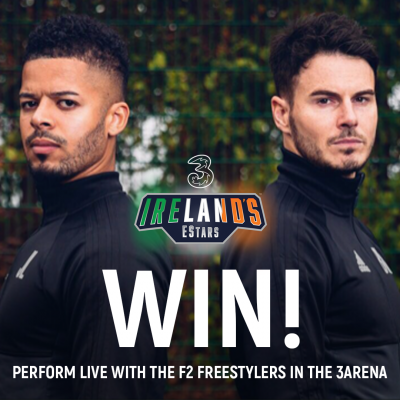 Three Ireland’s EStars are delighted to welcome the phenomenal F2 Freestylers and YOU on stage of Ireland’s biggest esports event at the 3Arena on Sunday, May 13th. The football maestros will perform at Ireland’s biggest competitive esports event, a thrilling culmination of the Three Ireland’s EStars league, in an evening packed with entertainment. 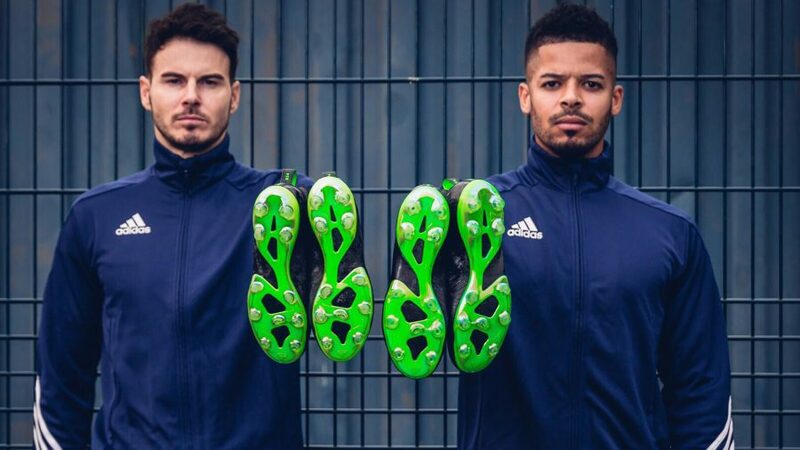 Aside from displaying their technical trickery, the footballing experts will invite TWO lucky winners on stage to pick up a few tips of their own. The Three Ireland’s EStars league has been scorching across the country in a nail-biting league since March and, as the end of the competition approaches, all ten teams are keen to take a final slot and win €20,000 and an all expenses trip to Las Vegas. With football, dance, music and Youtube gaming experts appearing alongside the final matches, the Three Ireland’s EStars Finals is an unmissable event. This is not a game. This is so much more.